The Friends of Historic Essex is a charity which has been supporting the Essex Record Office (ERO) and research into Essex history since 1954. The ERO looks after unique documents, maps, images and sound and video recordings which together tell the story of nearly 1,000 years of our county’s past. 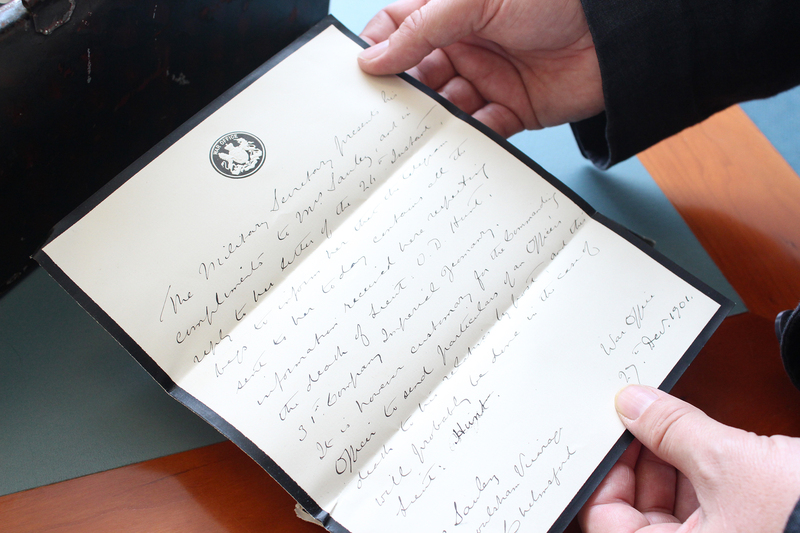 The Friends of Historic Essex raise funds to purchase and conserve documents for the ERO, and support opportunities for people to discover, use and enjoy the ERO’s unique collections.